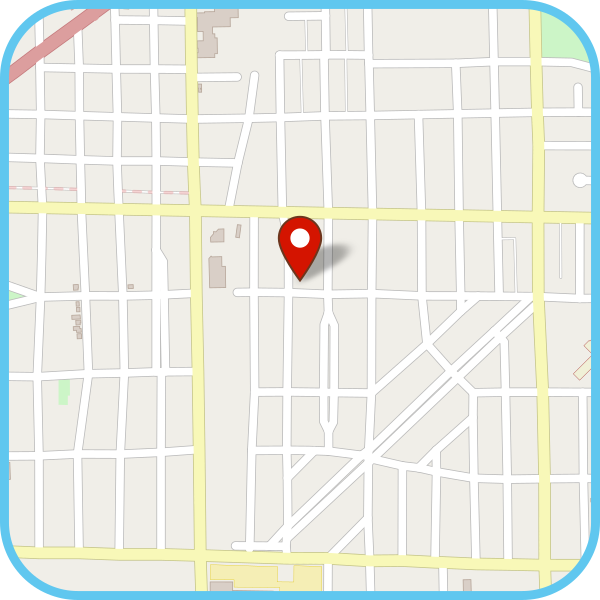 If you need a street map for a website, you can simply embed the map source code. 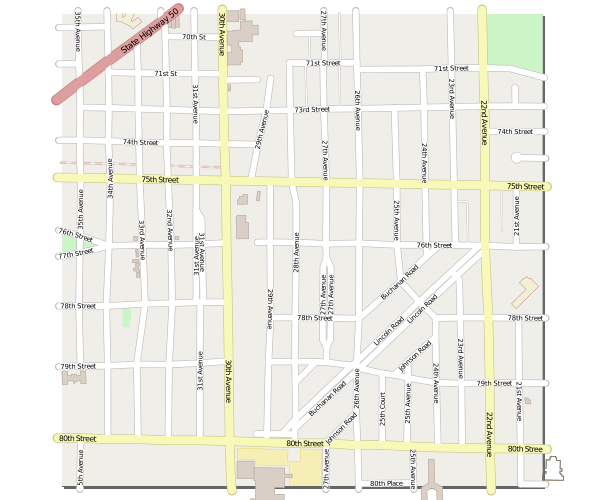 When it comes to graphic design though, you may need a streamlined vector of a specific map area to get the job done. Let’s make a map vector in this Inkscape tutorial! 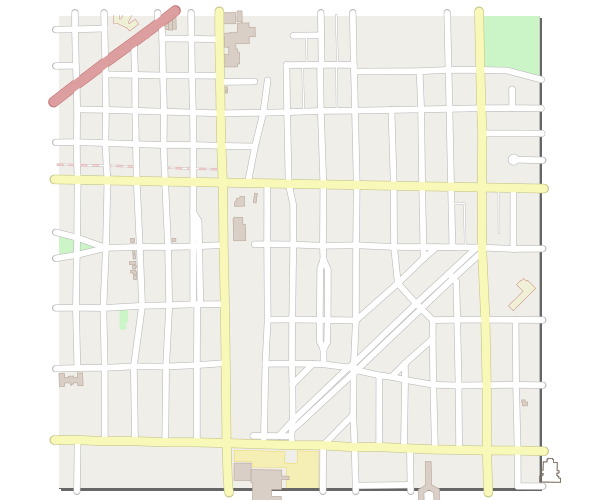 We’ll begin by going to openstreetmap.org to find the specific area we want to vectorize. When you do, click the Share button to the right. You’ll have the option to Set custom dimensions, which is a good idea. When you’re done, just make sure the Format is SVG and then click Download. When you open up the map SVG in Inkscape, you might get something like this. I’d like to clean this up a bit, so let’s first select the map and Object > Ungroup before we get started. With that part cleaned up, I was wondering if somebody would possibly want to remove all of these street names (they do look pretty dingy). 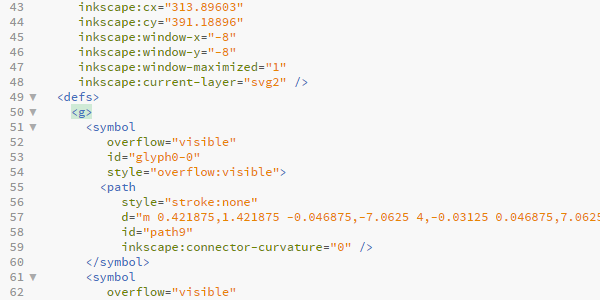 It looks like openstreetmap.org uses an absolute ton of symbols for the text, which makes the SVG file gigantic. The best way I’ve found to remove all of these at once is to open the SVG in a text/html editor and remove the symbols group manually. Below, I’m using Brackets to find the start of the symbols group (around line 50). Thankfully, Brackets has the ability to collapse this whole group, because there’s some 10,000+ lines of it. We don’t need any of it, so I just shift+clicked from the <g> and again to the </g> and hit Delete. Bam! A whole megabyte of symbols gone! Make sure to save before you close out. 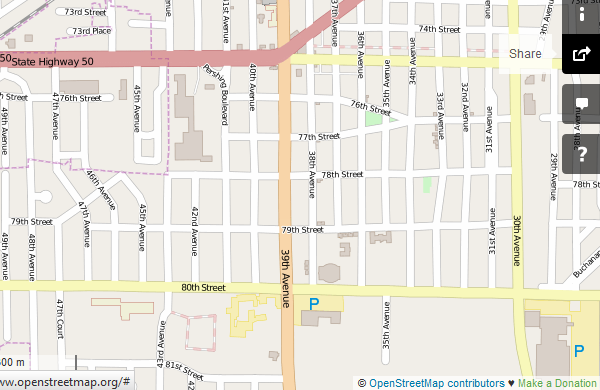 Open up the map in Inkscape once again. It may look like all of the text is gone, but a little zooming will reveal these nasty white text outlines. Select one of them and head up to Edit > Select Same > Fill and Stroke, then press Delete. Easy enough! Now that the purple lines and text are all gone, we can tighten this up a bit to make it usable in a project. First, select the whole map and Object > Group. Now I just drew a rounded square using the Rectangle tool to use as a clipping shape. Select the rounded square and the map, then head up to Object > Clip > Set. Finally, you can do something like adding a border and a map pin. This was certainly an interesting use of Inkscape’s features, but we ended up with a clean, useable map vector! This method will be especially useful for printing, because a raster of a street map would most likely come out blurry and undefined. You could also pick your favorite font and add some of the important street names back in. Either way, I hope this helps you out somewhere down the road. Thanks for reading!